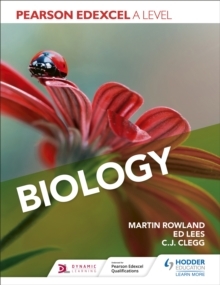 The blend of Student Books and supporting online resources allow you to personalise the delivery of the course to meet students' needs and develop the skills required to tackle How Science Works and practical assessment. 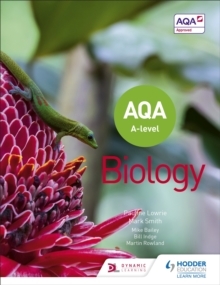 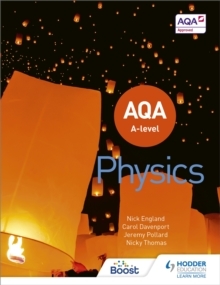 Feel confident that you are covering exactly what is required of the AQA Human Biology A2 specification. 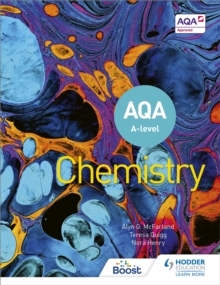 Learning Objectives, clearly referenced to the related statements in the AQA specification, let students know exactly what they'll need to learn and understand in that topic. 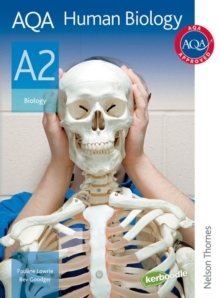 Extension materials provide extra challenges for students, helping them to develop key skills.